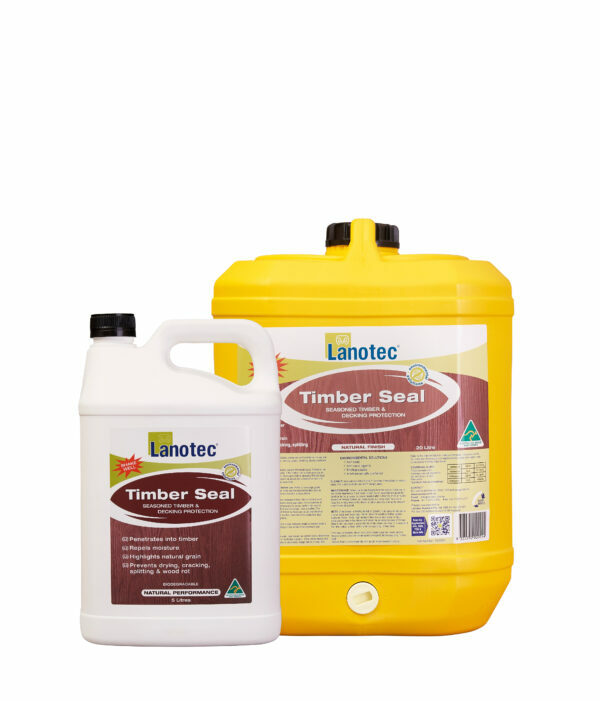 A lubricant and corrosion inhibitor. 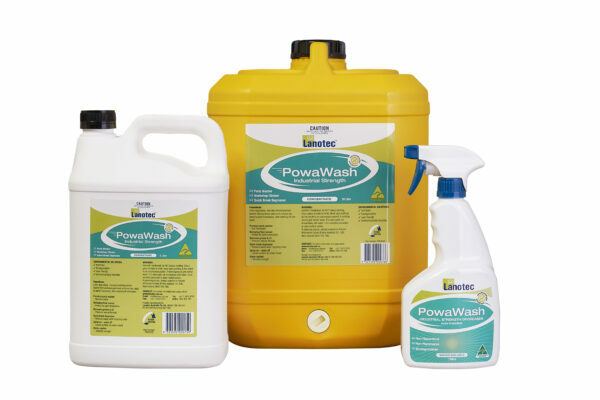 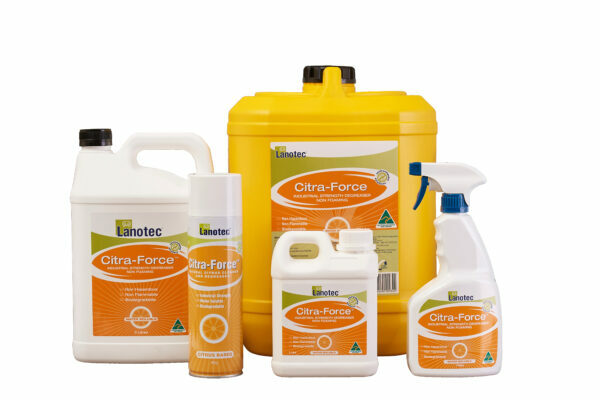 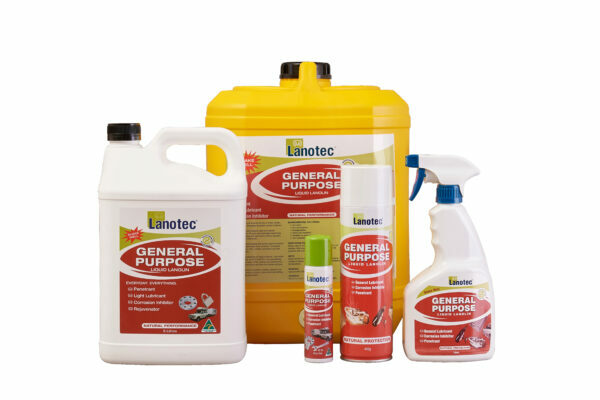 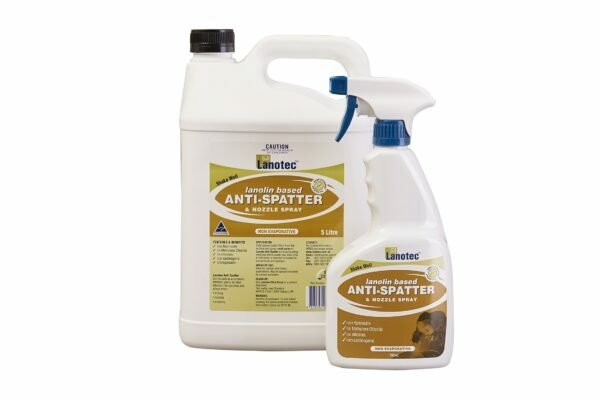 A organic Methyl Ester, industrial-strength cleaner and degreaser. 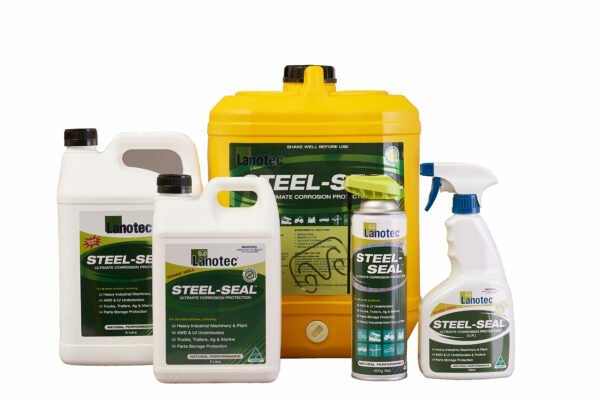 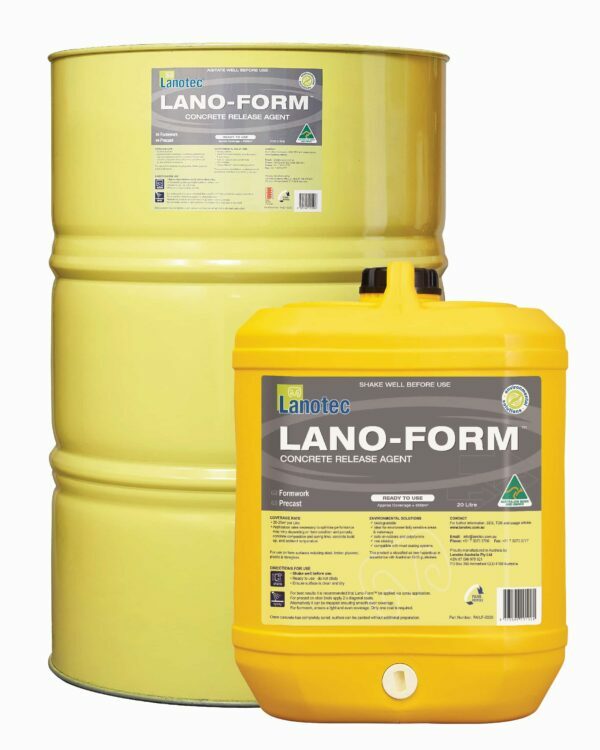 A multi-purpose penetrant, lubricant and corrosion inhibitor. 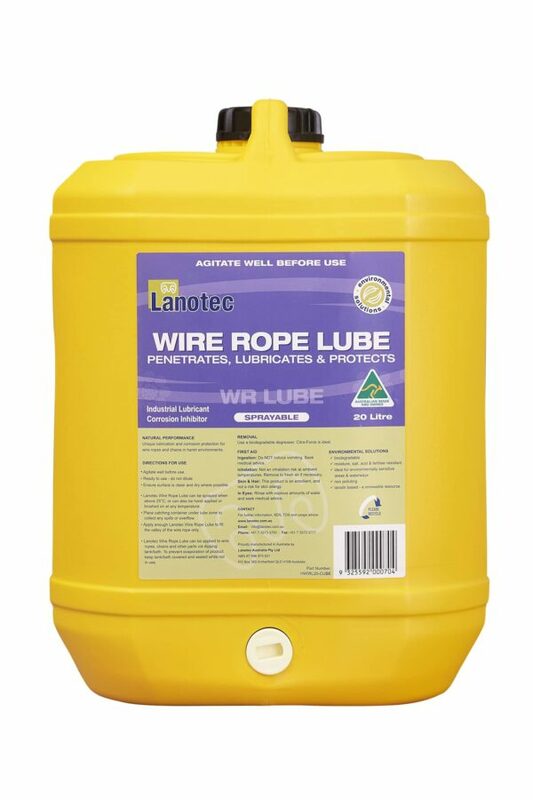 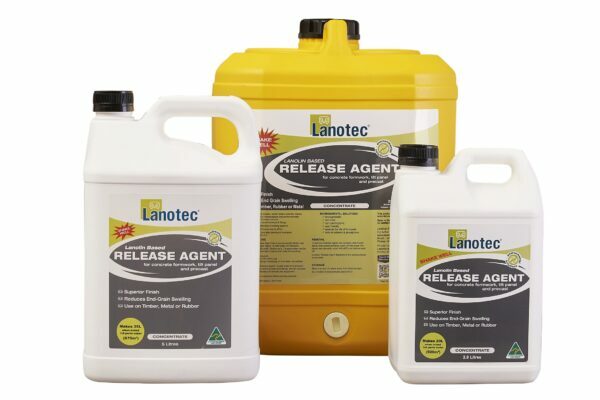 A concentrated, lanolin-based concrete release agent. 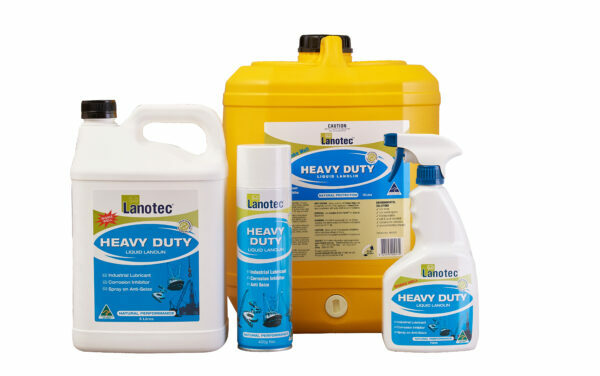 An industrial-strength cleaner, degreaser and parts washer fluid. 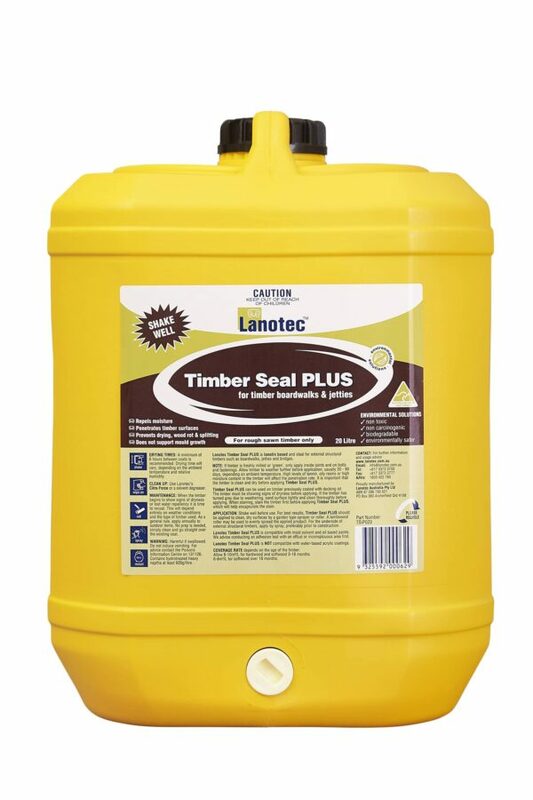 A timber sealant for rough-sawn timber. 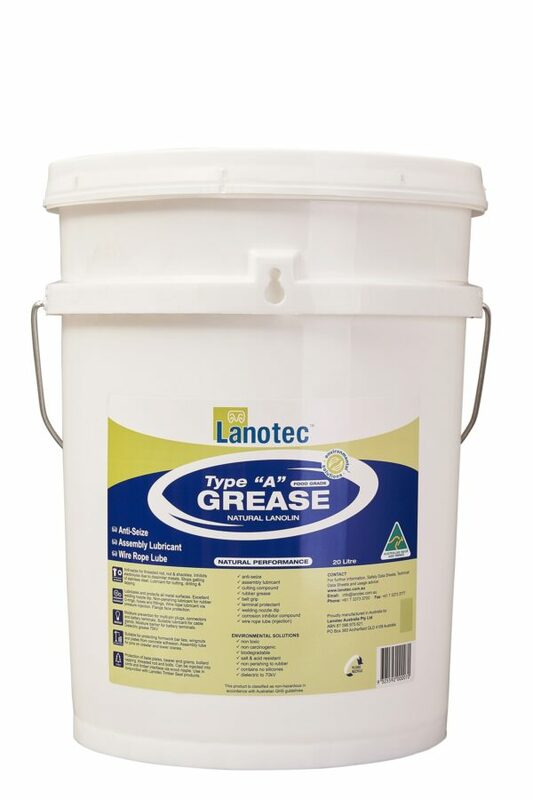 A certified food-grade lubricant grease. 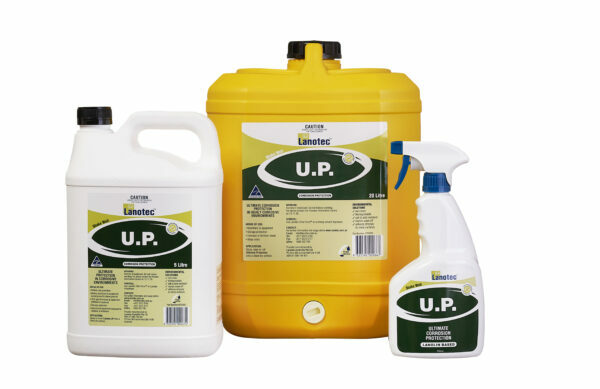 A corrosive inhibitor for harsh and highly-corrosive environments.